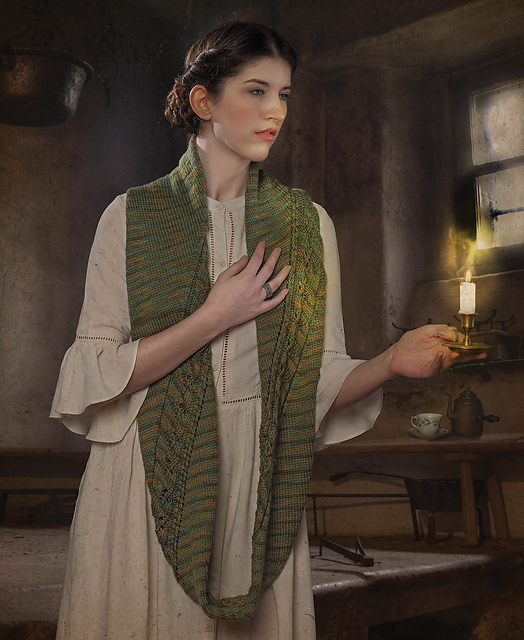 Fiber Flux: Faerie Knitting...Book Review & Giveaway! 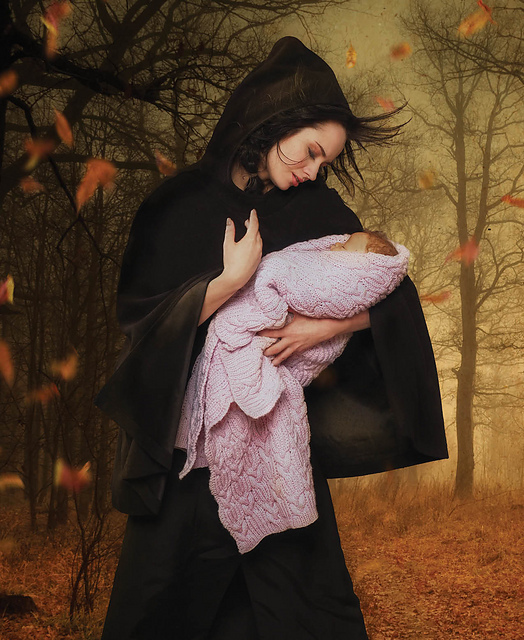 Faerie Knitting...Book Review & Giveaway! I have a really special book review & giveaway for you today lovelies! 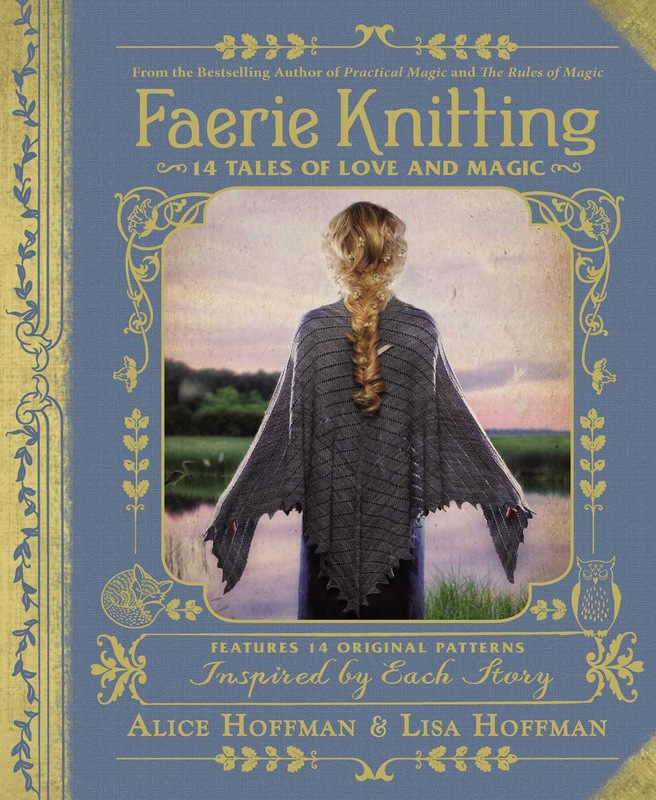 I was recently able to check out Faerie Knitting: 14 Tales of Love and Magic by Alice Hoffman & Lisa Hoffman (ISBN: 978-1-5072-0655-3, Adams Media/Simon & Schuster). "Featuring fourteen original fairy tales, Faerie Knitting in an entrancing collection of stories of love and loss, trust and perserverance. 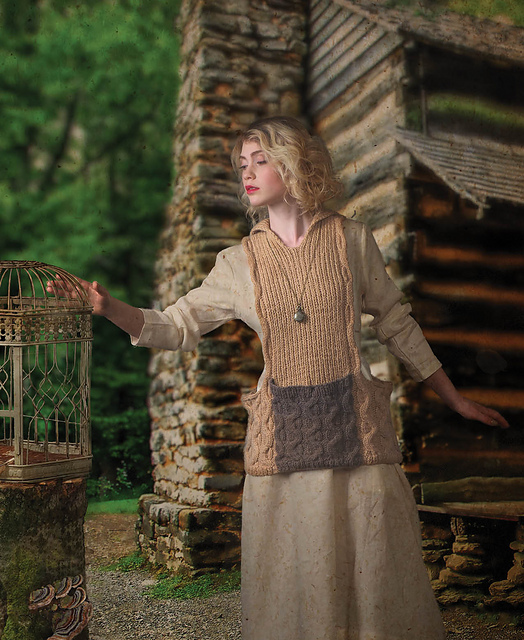 Seamlessly woven into the plot of each tale is a magical garment or accessory inspired by the bravery and self-reliance of the tale's heroine and brought to life through an imaginative and bespoke knit pattern." 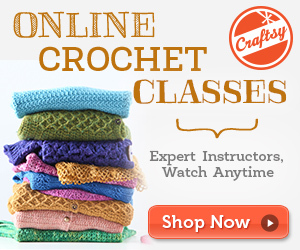 Faerie Knitting is written by Alice Hoffman (of Practical Magic fame!) and Lisa Hoffman, a well known knitwear designer and teacher. The book is beautifully photographed in full color and complete with easy to navigate charts, guides, and diagrams to make things extra helpful. 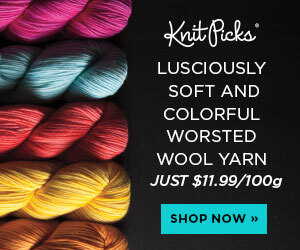 One thing I love about this book is the sheer variety of projects including hat, gloves, blanket, stockings, bags, shawl, scarf, and many more! Be sure to check out the learning resources in the back with an illustrated techniques section, a guide to abbreviations, and a very handy metric conversion chart too. The notes page was a nice touch as well. Each story in the book blends nicely with the accompanying project and reads just like a classic storybook. The hardback copy that I received had a beautiful fabric-textured (its cover is linen) covering and gold leaf accents, so it feels like a special vintage book. The photographs throughout have the same story book feeling and read along with the book like an illustrated book of tales would. 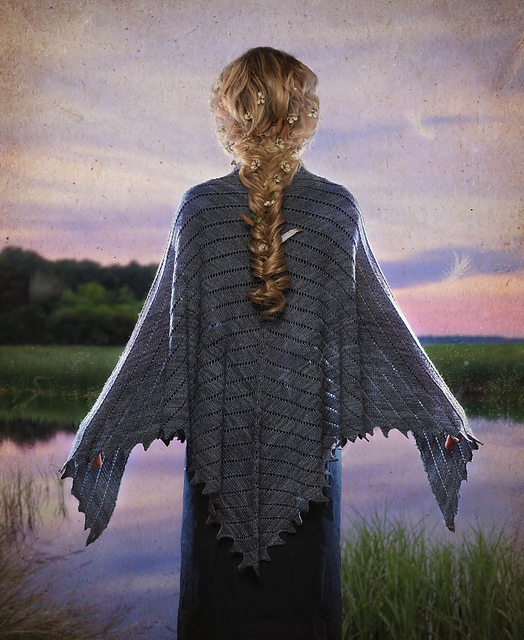 One of my favorite projects from the book is definitely this gorgeous shawl (photo above), the Blue Heron Shawl, which also graces the cover. 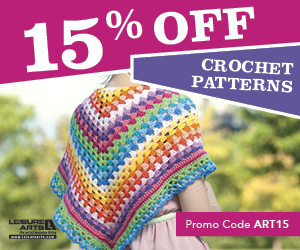 I'm such a shawl fanatic and this one is absolutely exquisite. Now is you chance to win a copy of your own! Enter to win using the Rafflecopter below (sometimes it takes a moment to load). Giveaway ends October 18 and is open worldwide. Now go, go, go, and enter!!! Special thanks to Adams Media/Simon & Schuster for sponsoring this giveaway. I received a review copy of this book, all opinions are my own. The Invisible Hood is just what my Mom has been asking for. What gorgeous poetic patterns from this Faerie Knitting Book! I've been drooling over the photos in this book for months!! Such a wonderful giveaway! Of the ones I've been able to view, I like Blue Heron the best with Invisible Hood a close second. I love this book- the designs are beautiful! Those mittens look lovely for the winter here. The green scarf (cowl ?) is my favorite , of The projects I could see!